Microsoft Windows Server 2016 is now officially available. The volume licensing customers now able to download fully licensed software from MSDN. Windows Server 2016 is also available for evaluation. You can try latest server edition for 180 days. 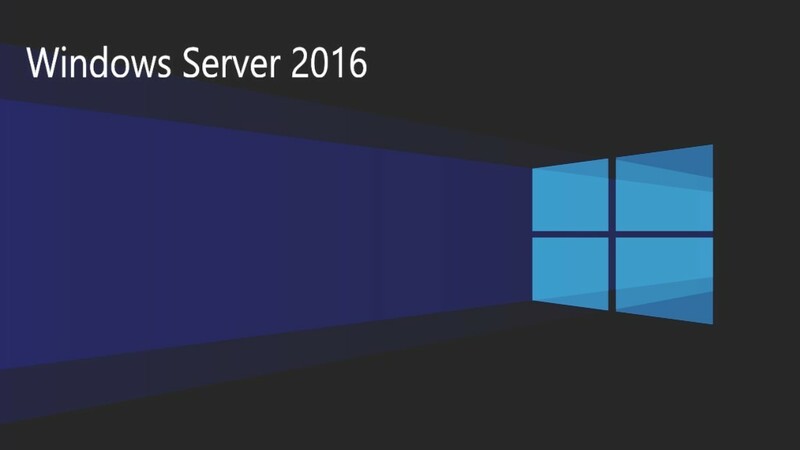 Check out what’s new in Windows Server 2016 here.